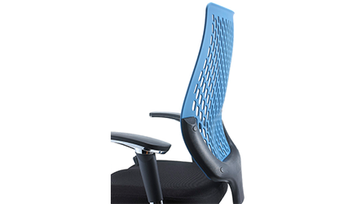 Leaders in Ergonomics: Airopedic™ is a leading player in the ergonomic furniture field. 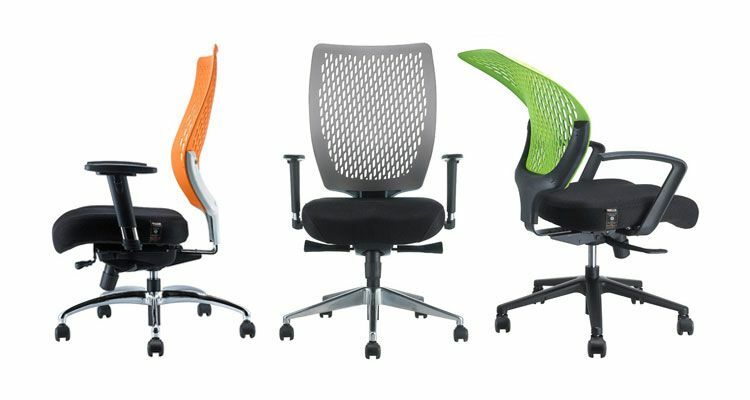 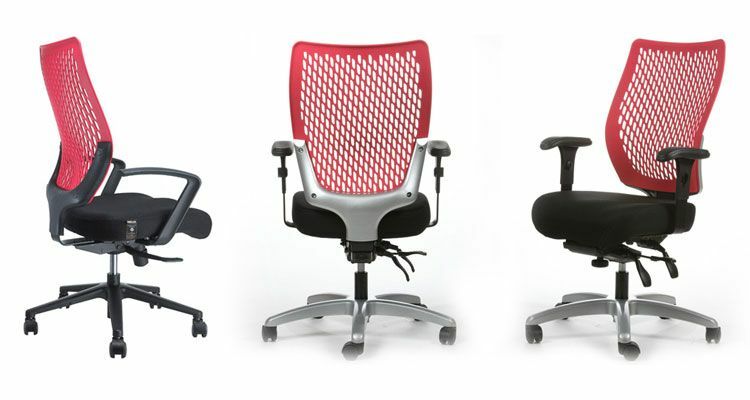 Maintain your posture and get a positive workout from our unique office and portable chairs. 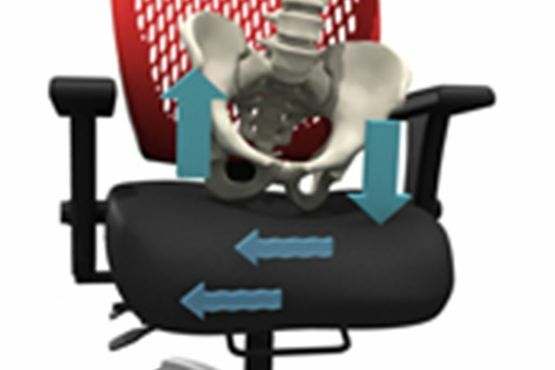 Whether you’re a soccer mom who’s on her feet all day or a travelling businessman constantly on the road, slouching can do harm to your flexibility, posture and general mobility. 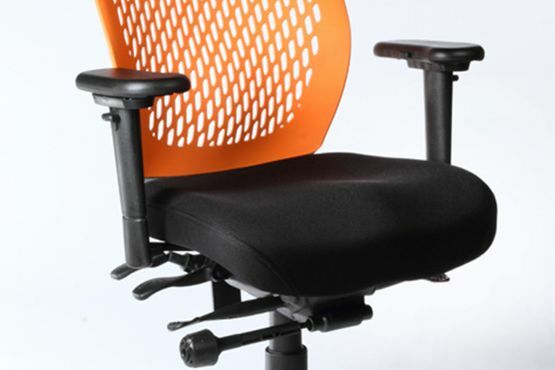 Maybe you’re the adventurous type who loves the great outdoors or a senior in need of comfortable seating options. 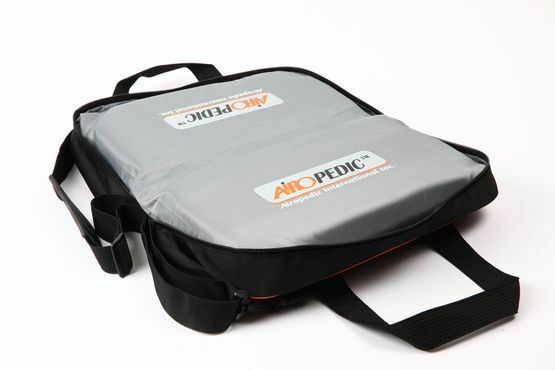 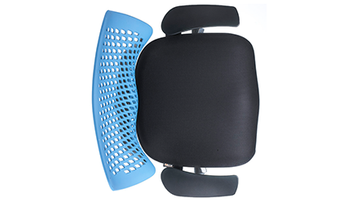 At Airopedic™, we can provide ergonomic chairs in Canada and the U.S., offering a variety of ergonomic and portable chair solutions you need. 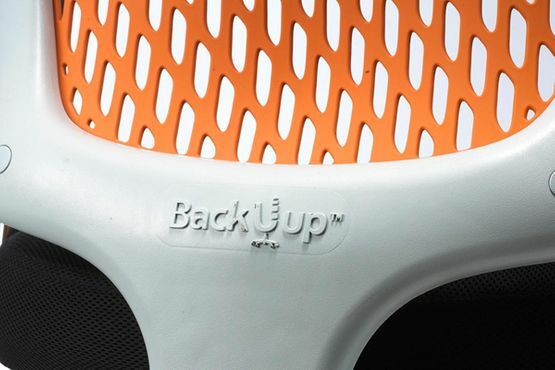 Selling mainly office chairs and our patented self-inflating portable seat all over North America, both of our chairs (two patents) and our portable seat (utilizing one of the patents used in our office chair seat) are patented technologies sold throughout North America and worldwide. 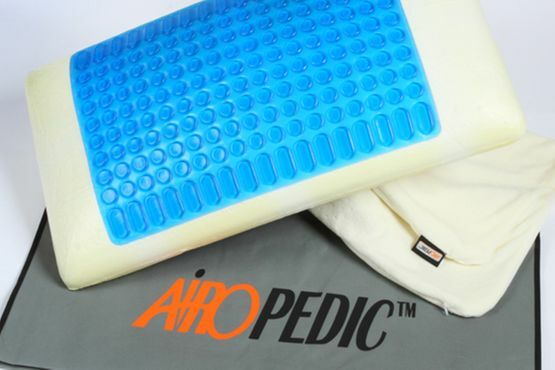 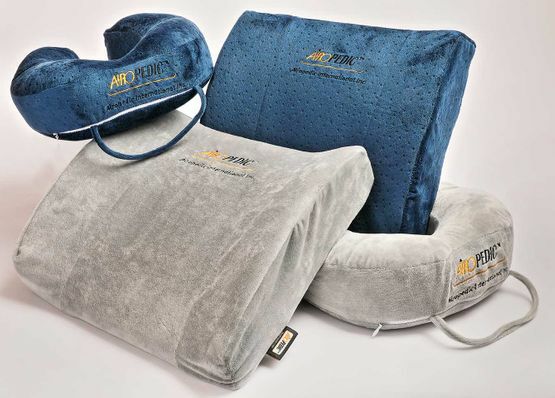 Portable seats, mechanisms, gel pillows and more. 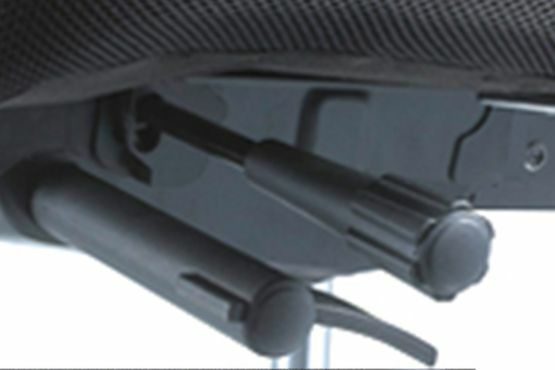 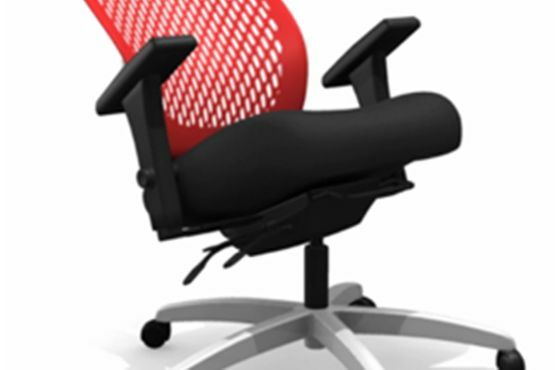 Shoulders, chest or wrists – our chairs protect them all. 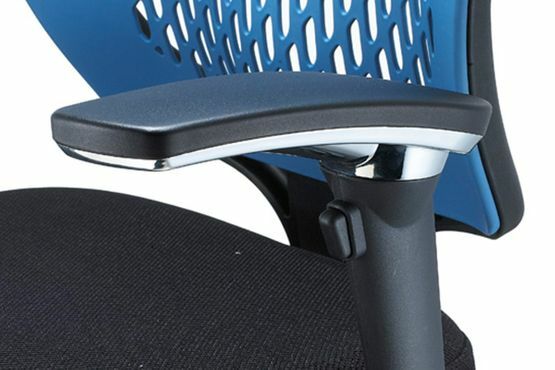 Find out why ergonomic chairs are so important for you.